Why does your sibling (or other relative) behave the way that he or she does? 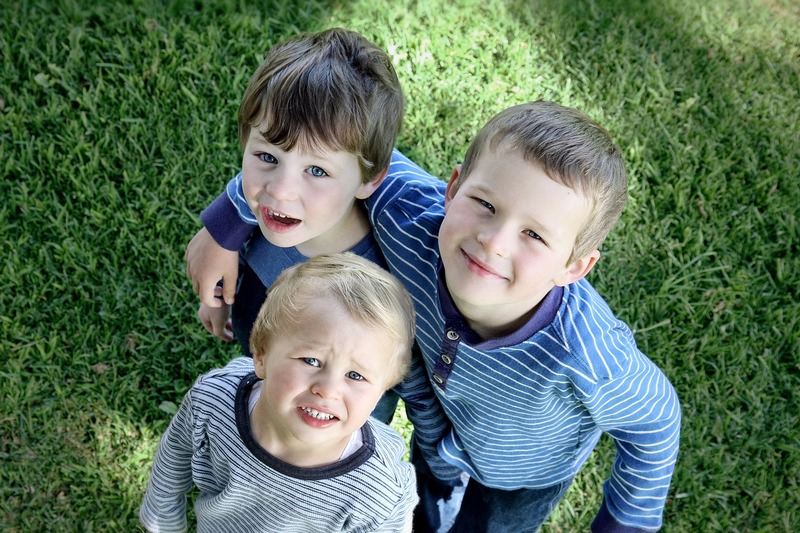 It may have something to do with birth order. There are certain personality traits that tend to show up in a first born child, a middle child, or the “baby” of the family. Of course, there are exceptions to this pattern. First born’s tend to be leaders. They are achievers and may be very ambitious. First borns are often very reliable and cautious. The reason is because a first born child receives all of their parent’s attention (until another sibling is born). The benefit of all that attention is that first borns tend to be a few IQ points higher than their siblings. They become reliable and might act as a surrogate parent toward younger siblings. The down side is that new parents tend to be super nervous and cautious, and this trait can rub off onto their first born child. Some first born’s become perfectionists or over-achievers. As children, they might prefer the company of adults to their peers. Middle children are, quite literally, stuck in the middle. They don’t get the privileges that their older sibling gets. They also don’t get the doting attention from their parents that their younger sibling gets. Middle children tend to seek attention from their friends – which may be easier to get than the attention of their parents. The benefit of being a middle child is that they have to quickly learn how to negotiate. That’s a skill that can be very useful when they become adults. The down side is that middle children can become very focused on fairness. The world can be remarkably unfair, and this could trouble a middle child. The baby of the family (or the Last Born) tend to be outgoing and fun-loving. They get a ton of attention when they are little, and tend to continue to be attention seekers as they get older. Unfortunately, it is possible for the baby of the family to become self-centered. The benefit of being “the baby” is that parents tend to become rather lax. They are no longer as uptight as they were when the first born was little. As such, “the baby” may grow up with much fewer rules and regulations than their older siblings did. The down side is this can result in “the baby” growing up with the belief that everything will just work out. This could cause them to fail to plan for emergencies, or to be impulsive with decisions that the first born would take a lot of time to think through.